Sought after 4BR in Martins Landing. 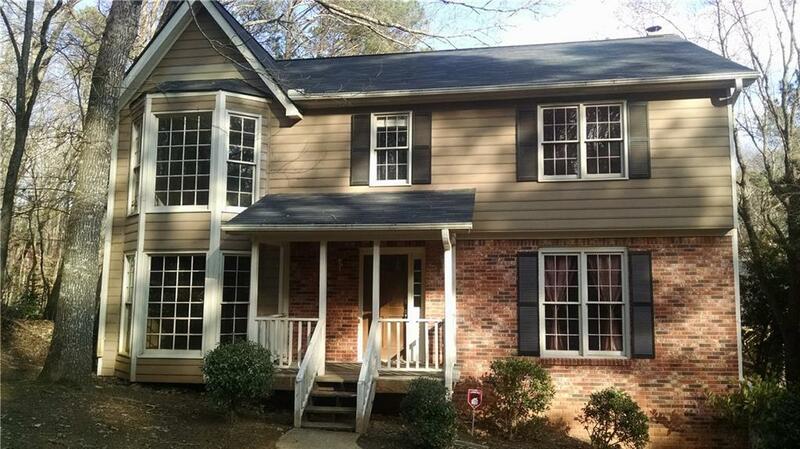 Large home with additional sunroom/bonus room at back of house. Separate dining room and living room (or office). Additional space in basement for storage. Tons of space everywhere! Community features easy access to elementary school, shops, restaurants, GA 400 or 141. Enjoy your summer with community swim & tennis.